One size doesn’t fit all. 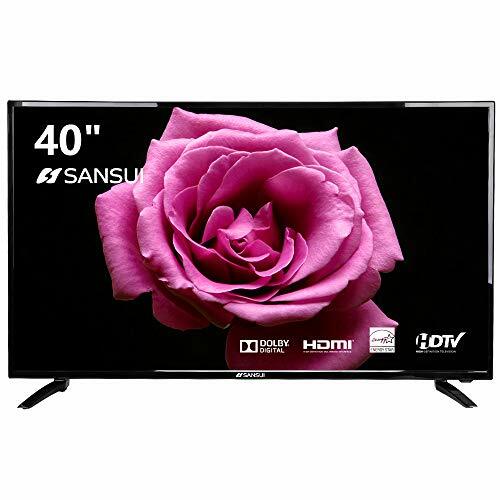 We have 24″, 32″, 40″, 50″ and 58″ LED TV with resolution from 720p to 4k for your choice. 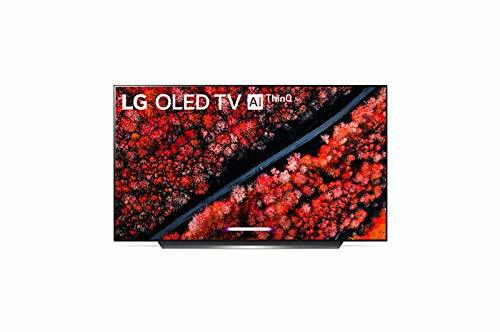 All feature a super slim LED display that can be placed virtually anywhere in your home. Sansui, a Japanese Brand founded in 1947 started from Tokyo. The word “Sansui” mean “Mountain and Water”. 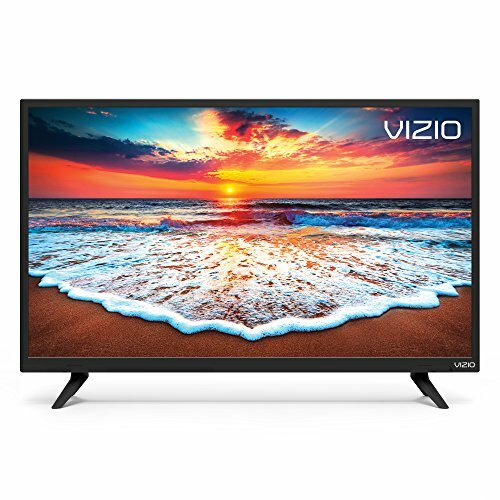 Dimensions (W x H x D): TV with stand: 35.83″ x 22.24″ x 7.5″ TV without stand: 35.83″ x 20.86″ x 3.54″. 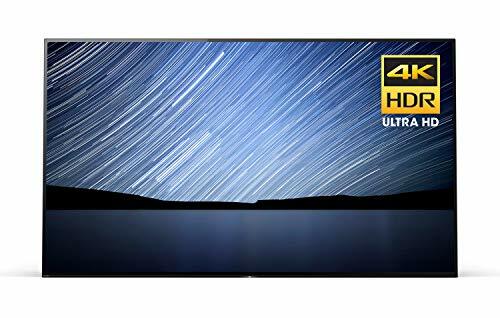 1080p HD resolution, 100V – 50Hz 31W, Energy Star, FCC, ETL Certified. 60Hz refresh rate allows fast moving action scenes to be seen with minimal motion blur. Input: 3 HDMI, 1 USB, 1 AV IN+YPbPr, 1 Coaxial, 1 VGA(D-Sub 15pin).